Restaurant search and discovery app Zomato on Monday launched its Whitelabel Platform (zomato.com/whitelabel), a full suite of technologies for restaurants to run their business on the internet in which they can create their own app. The key feature on the platform is the ability for restaurants to launch custom-branded native mobile apps to help them connect with and engage their customers, and operate at internet scale. Zomato Whitelabel apps offer exclusive features such as targeted push notifications, real-time information and menu management, and marketing tools to merchants at their fingertips. The app is based on a subscription model that bundles Zomato’s existing restaurant management app – Zomato For Business – into each subscription for free. 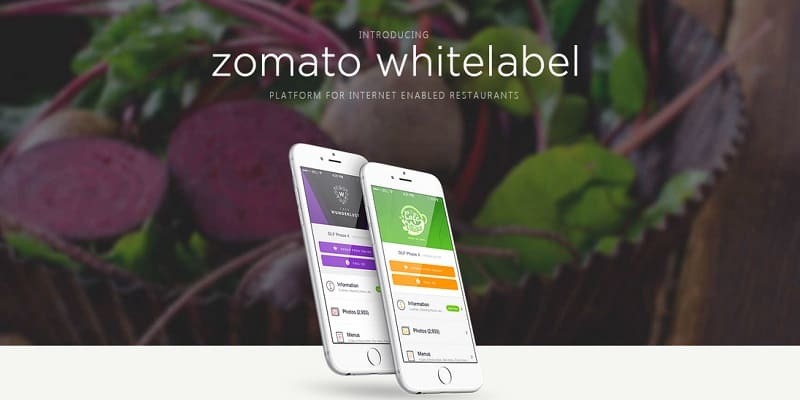 The Zomato Whitelabel Platform will be available to restaurants in all 22 countries Zomato is present in currently.Whitelabel will cost restaurant owners $200 per month per location, with a service fee levied on every transaction made through their apps. The company is working to add features like table reservations, payments, check-ins and photo uploads in the near future.